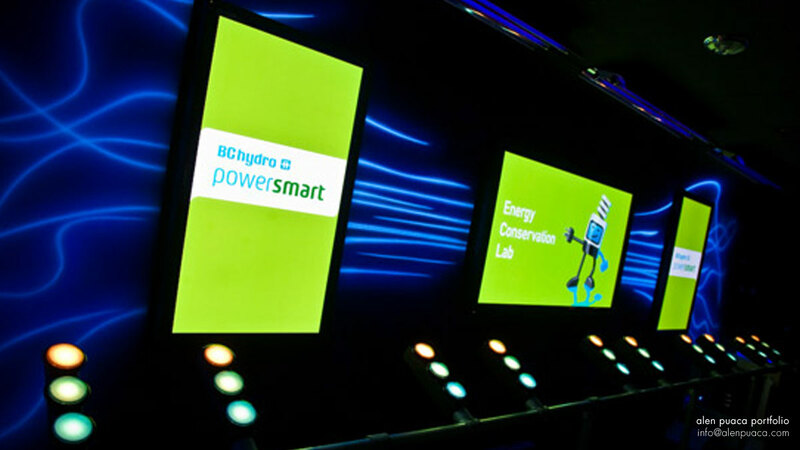 BC Hydro Power Smart wanted to create engaging traveling exhibit – Conservation Lab, including a video and an interactive component, to promote energy conservation. 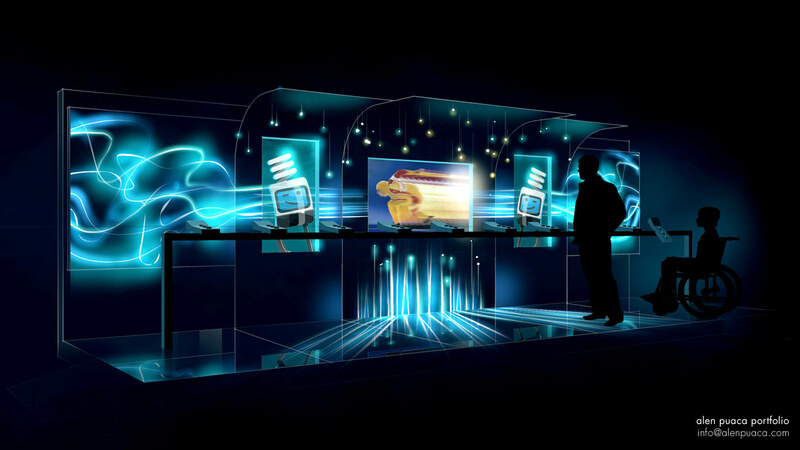 Exhibit space was limited within the traveling trailer, where 3 screens were placed on a wall surrounded by black light painted energy waves. The audience followed the 5 minute animation/video and after that used 3 button controller in front of them to participate in the quiz game. Big task was to come up with iconic character design that can lead the show. 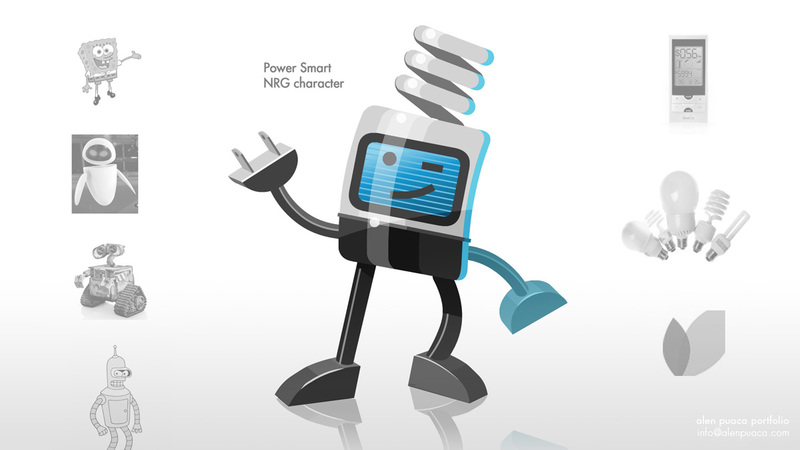 NRG is a cute light bulb kind of creature with his face in a display (suggesting home energy management console) and his limbs in form of cables. NRG serves as a host for the show and is present in most of the shots on the left and right screen while the central screen shows the video. 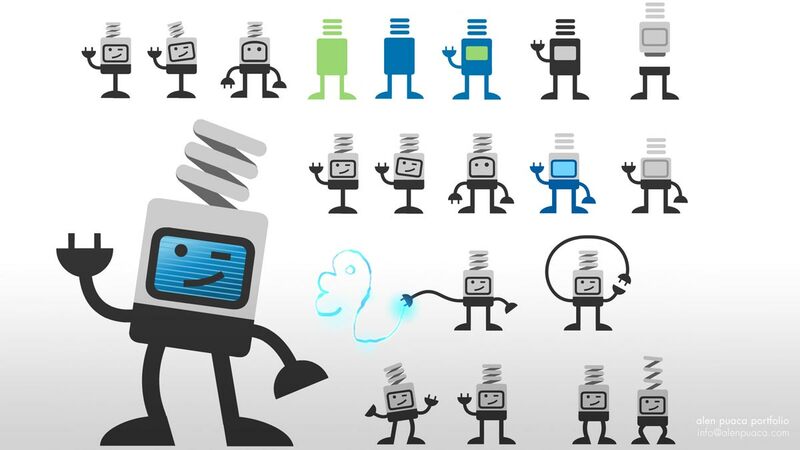 Motion Graphics for the video include a dozen of various shots that explain the topic better. 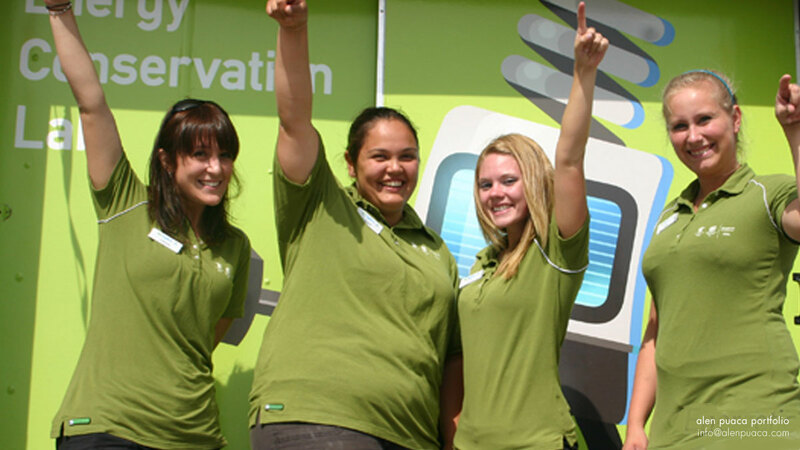 The Conservation Lab was produced by Lunny Group.